For those seeking a "perk me up" morning coffee, our Great Taste, 2 Star Award Winning, Revive Blend should do the trick. 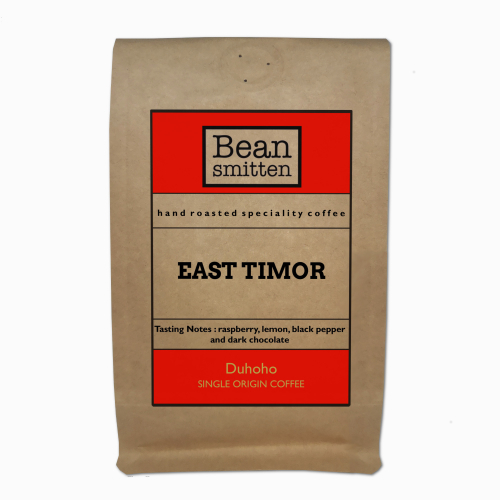 The blend includes a punchy Sumatran bean and is roasted slightly darker for those days when you need a stronger brew. We will send whole beans as standard. 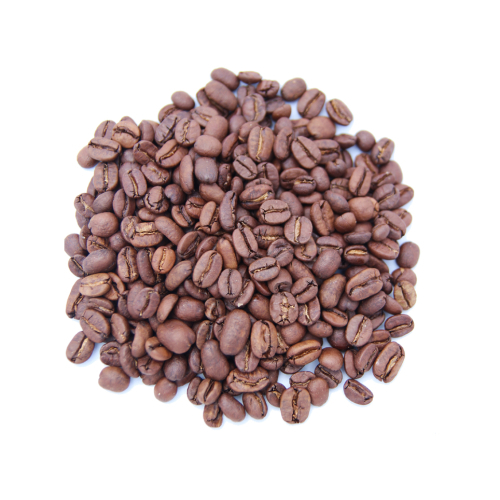 If you require the coffee ground, please add a note telling us which type of coffee maker you use.